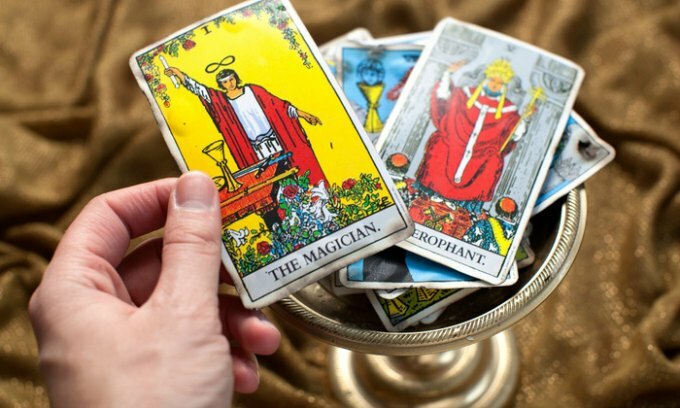 The Truth About Astrology Readings: How Does it Work? Whenever you open a magazine or news-generating web site, there is a little corner especially provided for the daily horoscope lovers that will meet your eye. They are full of predictions on what might happen today to every zodiac sign, but even kids make jokes out of it. Since it has become a widely known fact that the daily horoscope is just a jokes-cracking and money-making business, astrologers and scientists are having a hard time explaining to other people that astrology is much more than 12 zodiac signs and daily predictions on people’s lives. Astrology is the belief that the position of the stars, planets and all other celestial objects on the time of your birth affect your personality, beliefs, environment, mood and other aspects in life. Many astrologers describe the astrology chart as a mirror of the alignment of the celestial bodies at the time of one’s birth. However, many others describe it as rather symbolic than literal one. But unlike the astrology chart, the daily horoscope (which is also created by astrologers) is not to be believed, because it’s all just predictions on people’s personal lives based on nothing. Astrologers are the only ones who are able to provide astrology readings on any person and interpret what the alignment of the planets and the stars indicates. Unlike daily horoscope, an astrology reading is based on a person’s date, time and place of birth, which means it is unique to every one. The reading includes the position of the Sun, the Moon, the zodiac sign and the house positions of all 8 known planets and how do they connect and interact with each other. The job of an astrologer is to process all of this information and put it into words that the person who’s getting an astrology reading can understand. The biggest misunderstanding about astrology is that people believe astrologers are telling us that the planets in the cosmos are affecting their lives here on Earth. Not only does it sound funny, but this claim is absolutely false. Astrologers say that the Sun, the Moon, the planets and the stars are only symbolic to energies that lie within us and that the position of each planet is related to a different aspect of our being. For example, the Sun is the masculine part of everyone’s personality and it symbolizes courage, loyalty, pride and generosity, while the Moon is the feminine part and symbolizes fertility, sensitivity and femininity. In other words, the astrology chart can help in creating an energetic map of one’s personality. Since science has failed to back up the astrology after a vast of years spent on research, astrology is not considered to be a science. Even though it does contain some science within, there is a missing mysterious element involved that the human mind is yet to find out and study. One big reason why astrology is not a science is because astrologers are unable to combine all the information into a scientifically backed up study. Astrology may not be able to foretell one’s future or choose the career path for you, but it can certainly help you make better life choices by discovering your skills and abilities determined by the positions of the celestial bodies during your arrival on Earth. Even if you refuse to believe in astrology, one way or another, it will have its impact on your life. But believing in it will get you closer to living a fulfilling, happier and more successful life.